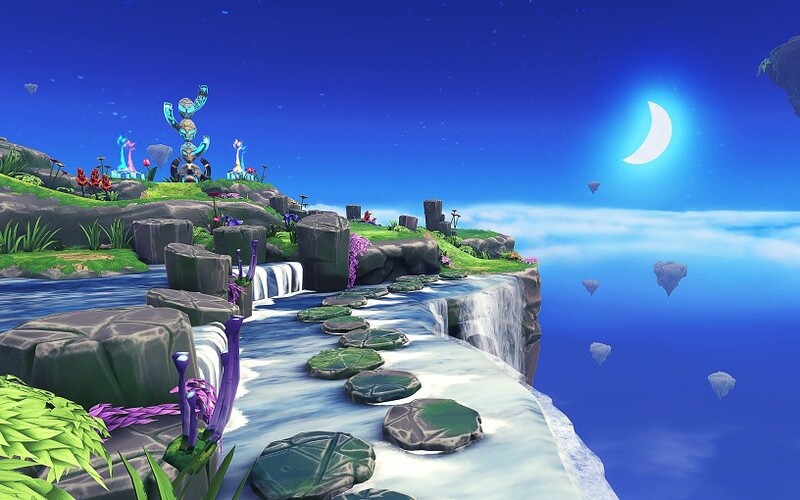 Ahead of E3 2016 kicking off next week, Sony has announced a new PlayStation VR launch title called Tethered. The game is being developed by Secret Sorcery, a British studio founded last year from former developers of Sony Evolution Studios and Rage Software. 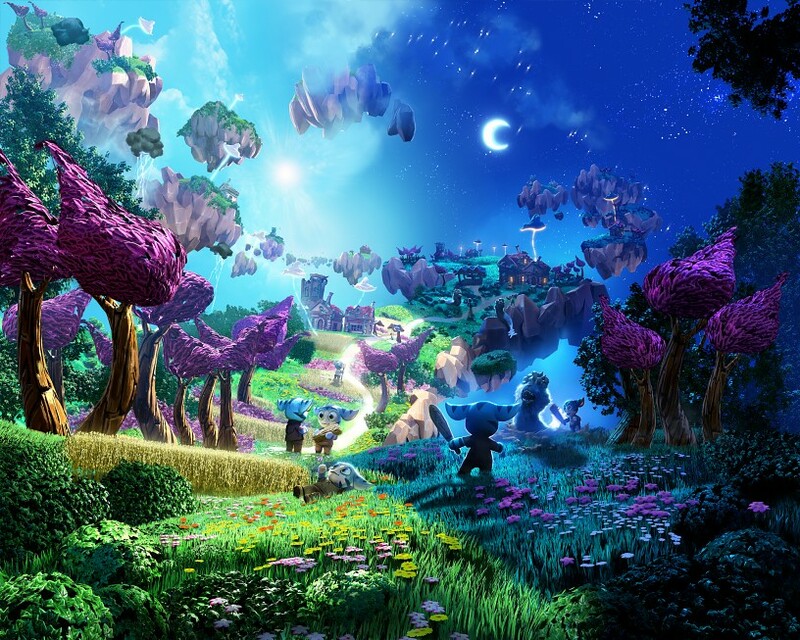 As a PlayStation VR exclusive, Tethered is being produced by Secret Sorcery in partnership with Sony. 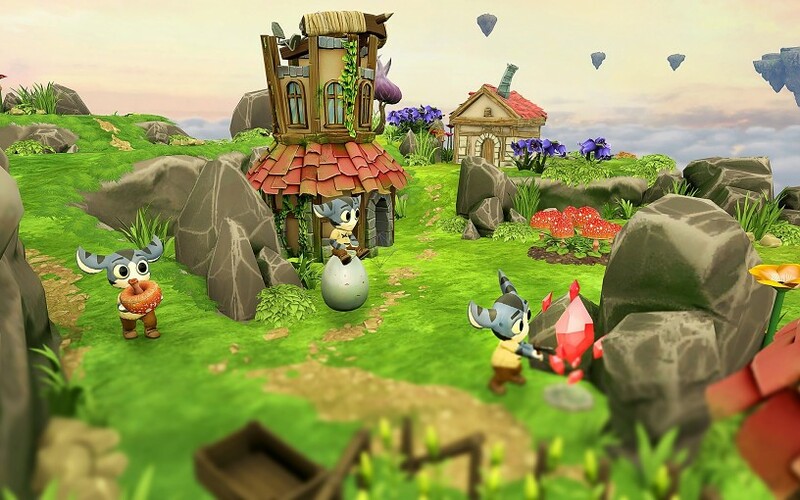 According to its developers, Tethered is something of a real-time strategy game with sandbox elements, calling to mind Lionhead’s ambitious Black & White, though on a smaller and more manageable scale. Secret Sorcery has designed the game to played in sessions of 30 to 40 minutes, allowing for one full round of building up your village and defending it from attackers. Such a timespan is typical of what we’re coming to determine is a comfortable single session with any piece of VR hardware. Sony will be showing more of Tethered at E3 2016 next week. The game is expected to be a launch title for the PlayStation VR hardware when it debuts in October later this year.